The Canadian Museum of Human Rights in Winnipeg. Inside the Canadian Museum of Human Rights. 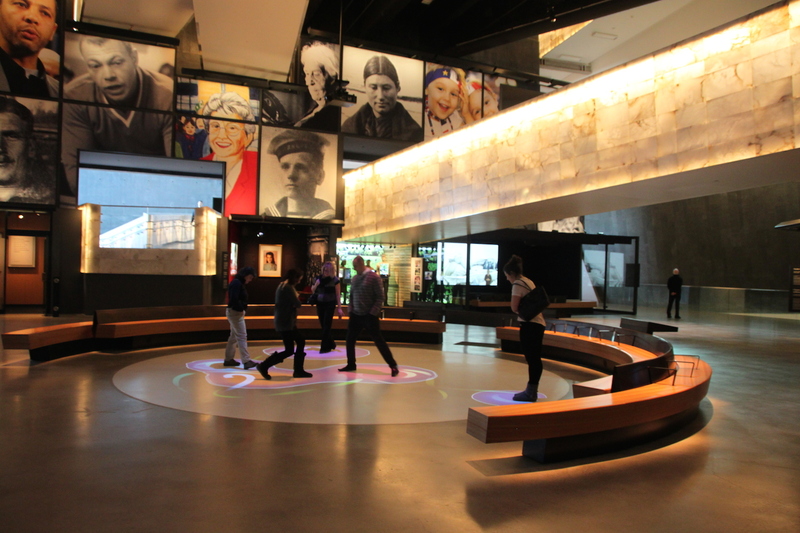 Inside the Canadian Museum of Human Rights in Winnipeg. Explore yourself and the nation at the Canadian Museum for Human Rights. 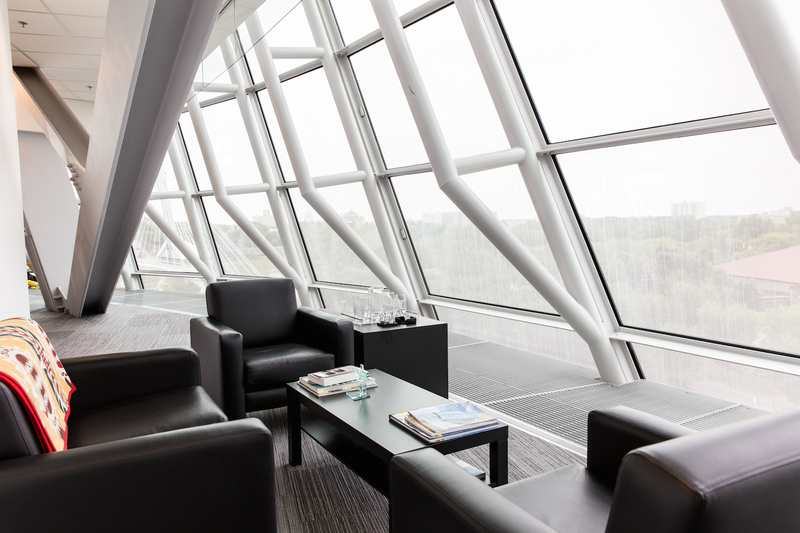 Opened September 2014, the Canadian Museum for Human Rights is the newest museum in the country, and perhaps also the most ideologically-modern. Given the task of exploring “the subject of human rights with a special … reference to Canada to enhance the public’s understanding of human rights, promote respect for others and encourage reflection and dialogue”, the museum has 10 permanent galleries. Its focus ranges from Canadian Indigenous rights to the plight of those who’ve sought or are seeking refuge from genocide and ethnic cleansing. One of the few of its type anywhere in the world, the museum draws crowds for its intensely interesting exhibits, and the stark majesty of the building. “A symbolic apparition of ice, clouds and stone set in a field of sweet grass,” wrote US architect Antoine Predock of his creation. The Canadian Museum for Human Rights (humanrights.ca) is open year-round, but closed on Mondays, and is a must-visit when in Winnipeg. For more about exhibitions, go here. 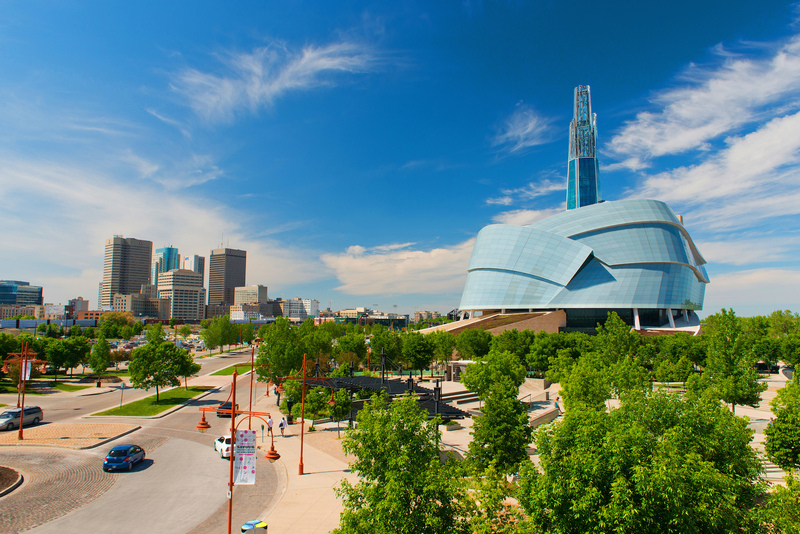 The Canadian Museum for Human Rights sits on the banks of the Red River in Winnipeg, Manitoba.